It’s time to change things up around here…..too soon? I don’t think so. This pace of posting every other day, or on odd days, is exhausting. 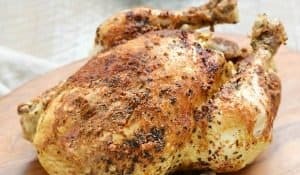 And more importantly, I am doing so much cooking and cleaning, that I do not have the time to address the other areas of the blog that have not even been touched yet. 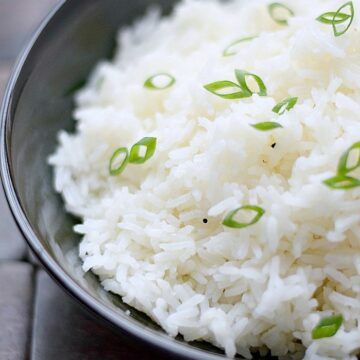 Like how to make simple Steamed Rice….. I constantly hear “how do you do that” or “I don’t know how to do that”, which is the point behind Cooking 101. Things that I find to be simple (because I have done them a million times), broken down into easy to follow steps for those who want to learn something new. I had always planned on having a post once a week, and that just never seemed to happen. Cooking 101 is also where you will find the reasons why I choose certain products over others. Why bother with grass-fed beef, why can’t I just use the cheap stuff? Things like that. If you have any suggestions, please let me know!!! There was a hug uproar recently about arsenic in rice, well stop panicking. From what I can tell, it was created by ABC News and the FDA sent out it’s own response the day before their report aired stating the safety of rice and that there are no health hazards. If you would like to read more, here is the link. I do not trust the FDA, I think they are a profit driven scam with government backing, so I still choose to buy organic rice grown in California. Trust me, California has more insane rules and regulations than any other state in the union. Not much gets passed the crazy environmentalist in that state, and when it comes to food, I am willing to go along with them. Not clearing the overgrown forests because it will harm a beetle, not so much. 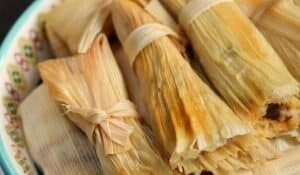 This recipe is for the “white” version of steamed rice, I will have to post a “brown” rice version in the future (hint: it takes twice as long to cook). We have a rice cooker that my daughter insists on using, but I find it harder to clean and unnecessary. 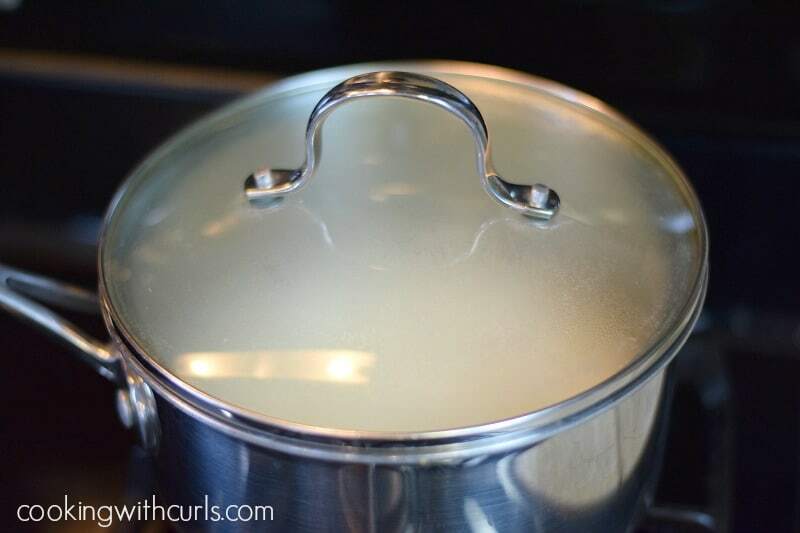 In a sauce pan, bring the water, oil, salt and pepper to a boil…..
bring back to a boil, reduce heat, cover and simmer for 25 minutes….. 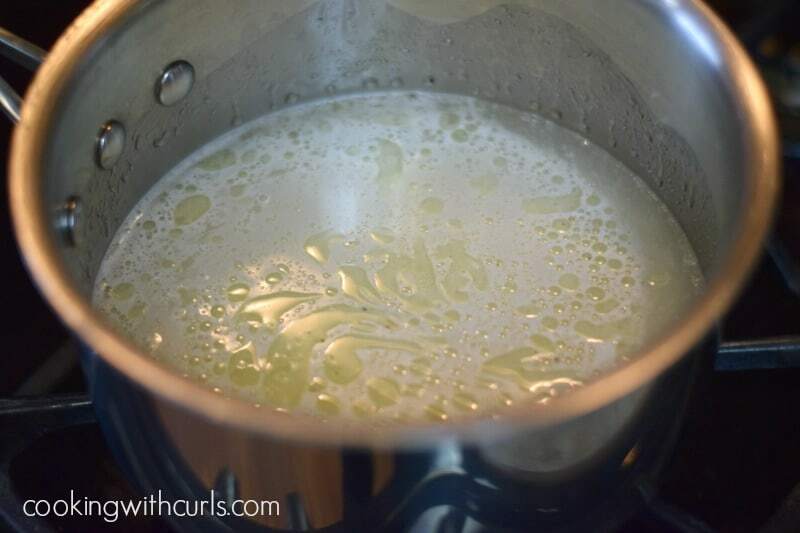 Remove from heat and fluff with a fork….. The key is the heat. If the burner is on too high the water will boil over, and your rice will burn. If it is too low, the rice will not absorb the water and you will have crunchy rice soup. We are looking for a simmer here, not a boil. You may lose a few batches while perfecting your skills, but hey, rice is cheap! 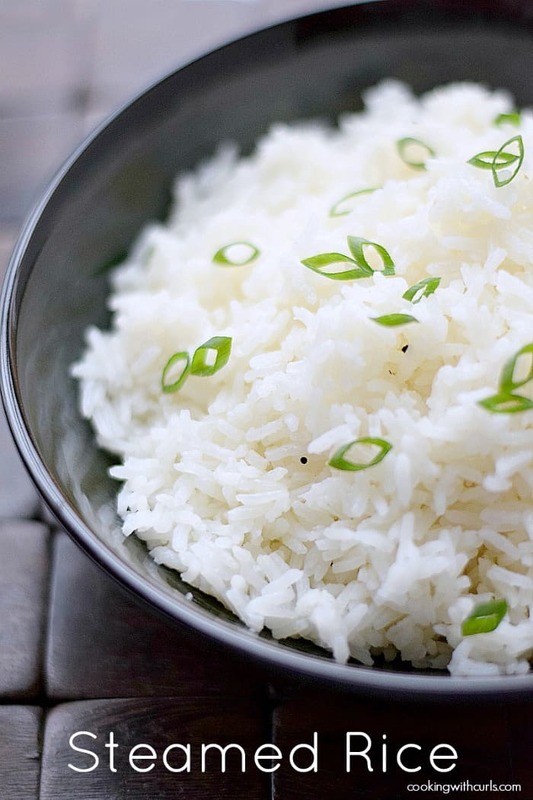 I guess I should do a post about the different types of rice, and why they are used in different recipes – note to self! 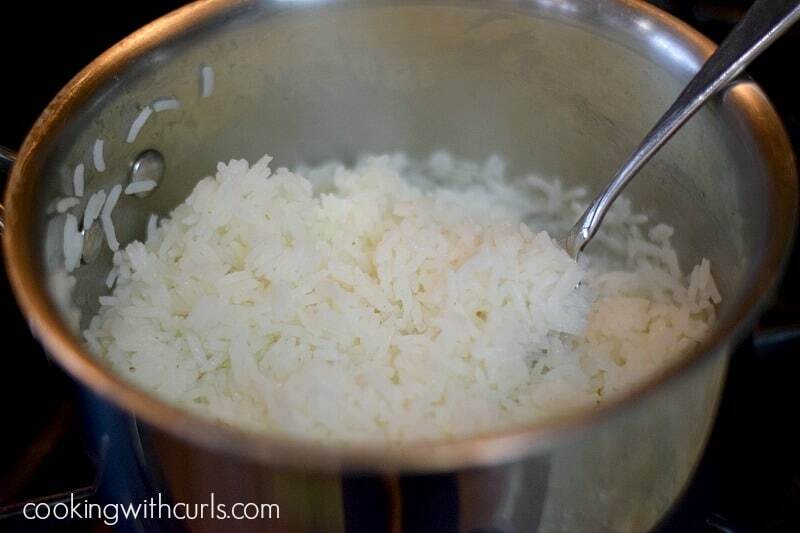 Steamed Rice is much easier to make than you realize, and I even have step-by-step images to guide you to the perfect bowl of rice! 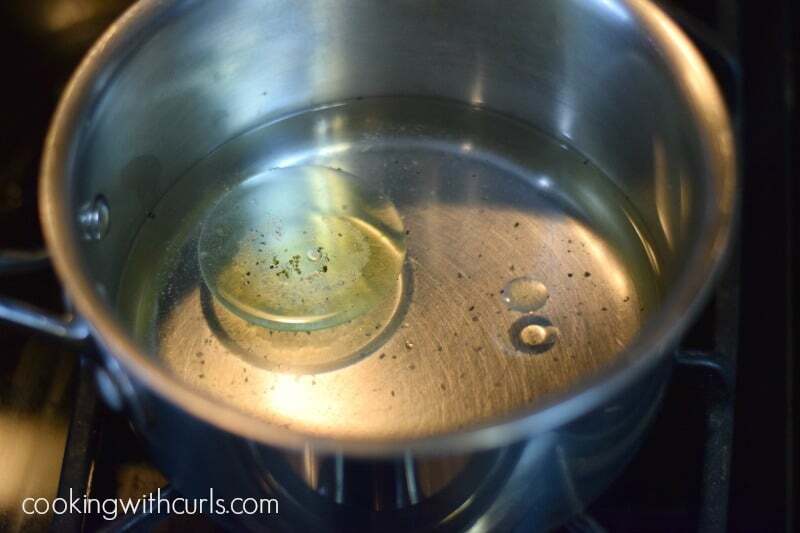 Bring water, oil, and salt to a boil in a small sauce pan. Pour in rice and stir. Cover, reduce heat and simmer for 25 minutes. Do not stir, do not lift the lid until the 25 minutes are up. You want the rice to simmer so that it will cook, but you do not want it to boil and burn. It may take a few tries to get used to it, but it is really easy once you get the hang of it. it has more fiber. 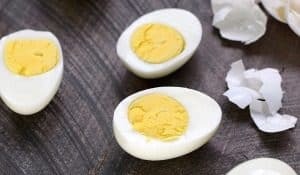 But the truth is that if you engage in frequent exercise on a weekly basis, your body will tolerate (and needs) PURE glucose that you get from white rice. Just soak the rice to remove over 30% of the arsenic. It’s not 100% but it helps. Thanks for the directions.